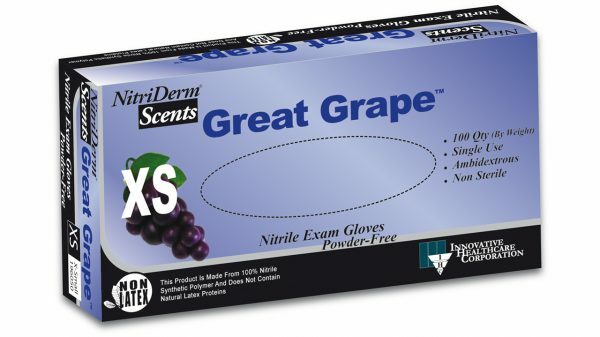 Characteristics: Designed for dentistry, our Great Grape™ gloves are colored to match their light and enjoyable scent. The exceptionally soft, low modulus nitrile synthetic compound is very comfortable for extended periods, perfect for dentistry! 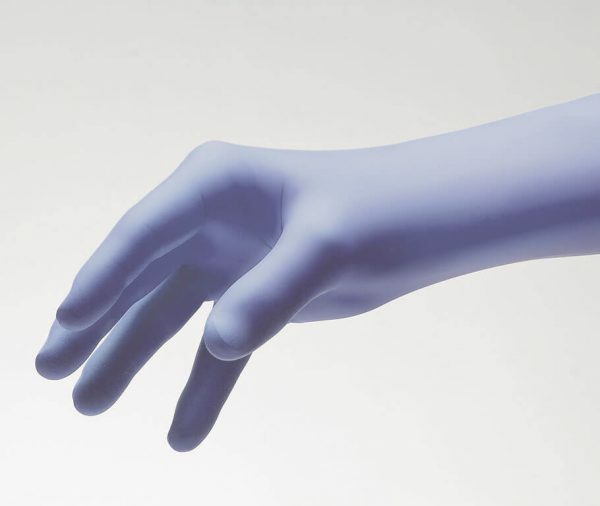 Not only are they patient fun and friendly, they are excellent nitrile gloves with very good donning properties and a slightly tacky exterior finish which provides excellent gripping properties.